The holidays are a busy time for everyone and sometimes we forgot to make sure we set it up and plan vacations, family get-togethers, and parties in such a way that we actually enjoy ourselves too. So, this week, Devon and I are sharing our top 8 holiday mistakes that people make, how to avoid them, and how to make sure you have an amazing holiday season for yourself. 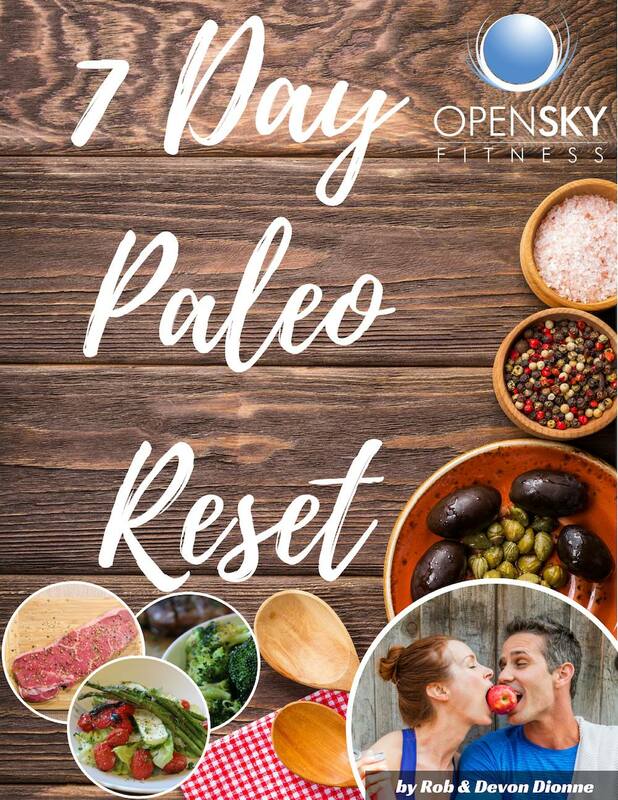 Do the 7 Day Paleo Reset! Let Us Coach You On The Podcast! Come on the podcast and let us be your coach for an hour on the show! 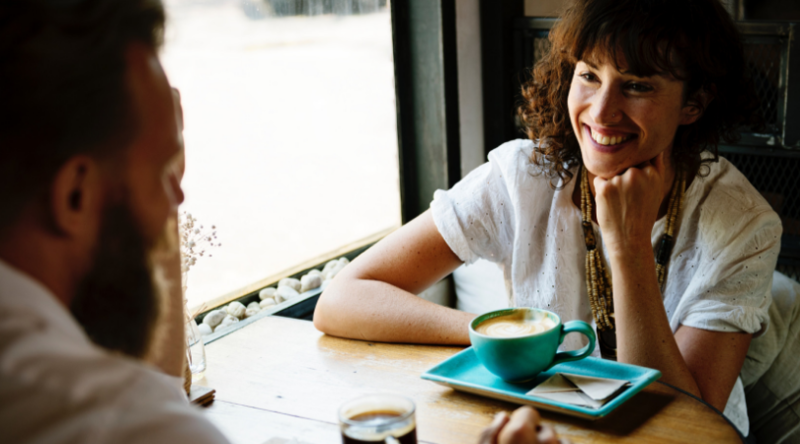 We talked about this a while back but we want you, the listener, to be a guest on our show by allowing us to be your personal coaches for a 1-hour call. Your call will be featured as an actual episode on our podcast but can always keep your identity hidden by changing your name because we know that our health is everything and some things we'd like to keep to ourselves. 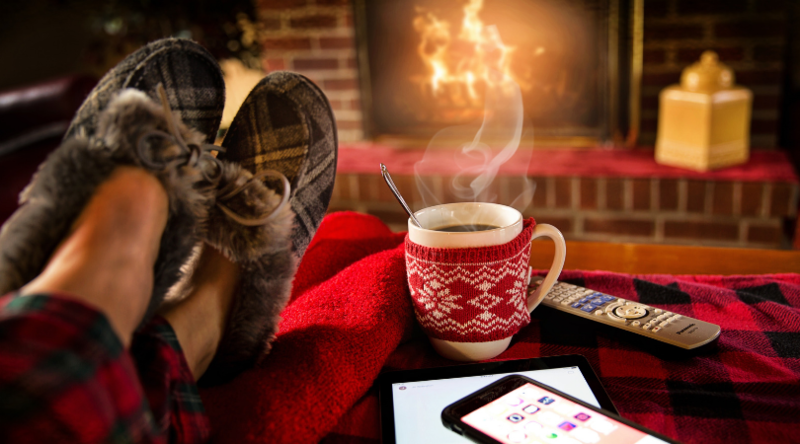 1:35 The 8 mistakes to avoid during the holidays that sabotage your health. 2:00 Come on the podcast and let us be your coach for an hour on the show! Subscribe to our podcast and take your health to the next level! 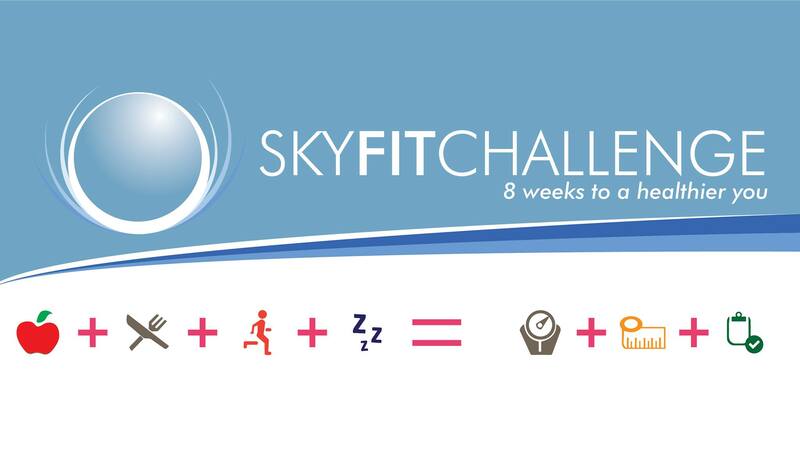 JOIN THE SKY FIT CHALLENGE! SIMPLE Whole Food Meal Plan w/Tasty Recipe Cookbook Featuring 60+ recipes! Foolproof Schedule so you know EXACTLY what you’re supposed to do every day. Access to our New Private Facebook Group – Sky Fit Challenge Group to share your progress with everyone as well as receive support and be held accountable. One of the best things you can do for your mind and body in your mission to get healthier is to focus on your nutrition. That's why we're allowing people to sign up now to join us for our next Free 7 Day Paleo Rest! It's all done via Facebook so no annoying emails that will fill up your inbox. Various content resources including generational eating habits, the importance of building a wellness community, and how to begin a new healthy lifestyle. How to make an impact on your life and life a life full of wellness. Throw Back Thursday Podcast Episodes! We'll be releasing new podcasts episodes on Thursdays that discuss previous episodes we've done, but we need your help! Go to the Open Sky Fitness Facebook Group and tell us what your favorite episodes are. Then, Devon and I will re-listen to that episode, pick out the best parts and share even more insights on the topic. We won't just be regurgitating the same information over again. Since we began this podcast, there's so much more information out their on health, nutrition, fitness, and personal wellness. So, each Thursday we'll really just be going deeper into your favorite topics! That's right! By listening to the Open Sky Fitness Podcast, you get the chance to get a free order of bacon plus $10 off your first ButcherBox purchase!! 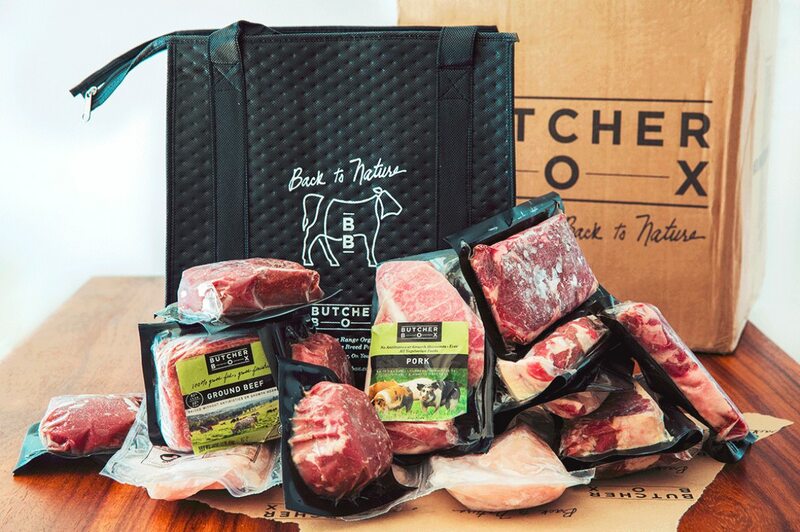 ButcherBox delivers 100% grass-fed beef, free-range organic chicken, and heritage breed pork directly to your door. Think of them as the neighborhood butcher for modern America. Join The Open Sky Fitness Podcast Group! That's right! We have a closed Open Sky Fitness Podcast group on Facebook where you and everyone have the opportunity to talk about your health and fitness goals in a safe environment. We post workouts and start discussions about how to be strategic about finding a healthier you. Check it out! Start Building Your Own Workouts and Meal Plan! Click To Download Home Workout Templates or text the word, "lifting," to 33444 to download the templates. Download the OSF Food Journal Now! Have a Question or Review for Rob or Devon? We love answering questions and getting feedback from you, our listener! If you have any questions to ask us, want to share a review of the show, or tell us any suggestions for guests/topics that you think would be great to have on the show, just email Rob at rob@openskyfitness.com or Devon at devon@openskyfitness.com or you can also leave us a review at http://reviewourpodcast.com ask a question in the closed Open Sky Fitness Facebook Group and even text OSFreview to 33444 to get the link. Get Fit with Free Downloads! To leave a Review for Rob and the Open Sky Fitness Podcast CLICK NOW! Ratings and reviews are extremely helpful and greatly appreciated! They do matter in the rankings of the show and I read each and every one of them. Thanks for listening/reading episode 230 - 8 Holiday Mistakes You Must Avoid! We hope you have gained more knowledge on how to be a healthier you.